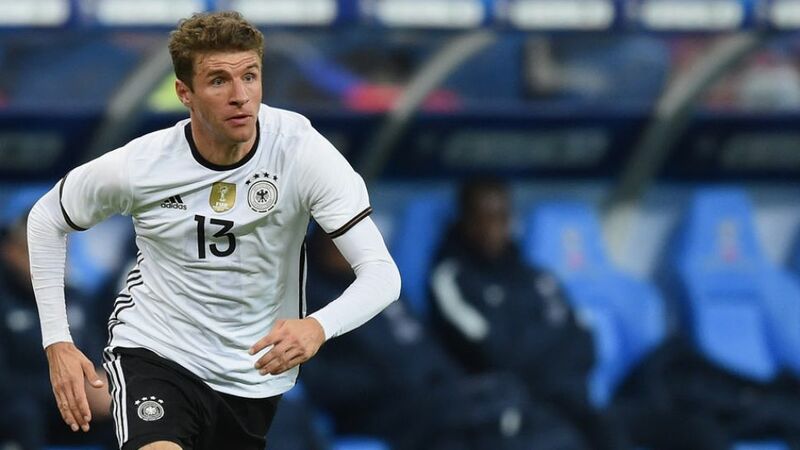 The Germany senior side’s international friendly against the Netherlands on Tuesday will go ahead as planned. After the events in Paris on Friday, the head of DFB (German Football Association) and the sporting management held talks about how to proceed. The result was an agreed stance for freedom and one against terror: Die Mannschaft will play. Die Mannschaft will assemble again on Monday while a German government spokesman has since confirmed that Chancellor Angela Merkel will attend the game.